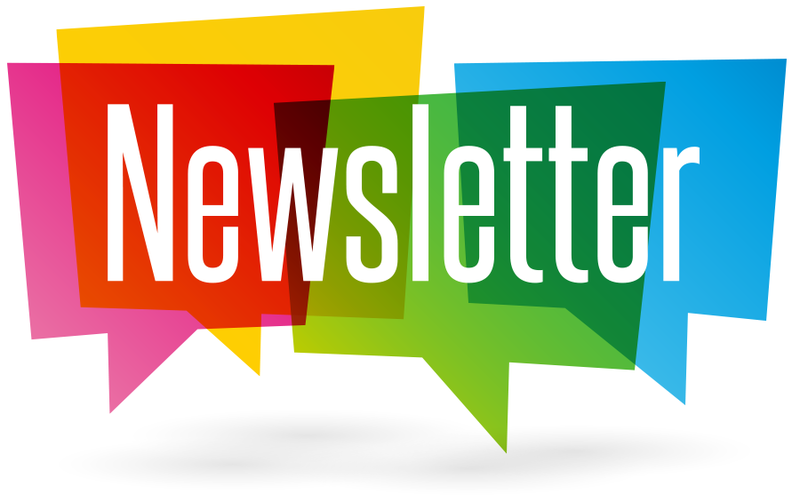 Please click here to see a copy of the Lakeside @ St Neots Patient Newsletter. We are pleased to be able to offer our patients additional access to routine pre-booked consultations in the evenings and at weekends. This new service is part of an Extended Access agreement which has been commissioned by NHS Cambridgeshire & Peterborough Clinical Commissioning Group. The service focuses on routine, pre-booked appointments and follow-up care. Extended Access appointments are for pre-bookable non-urgent consultations for GP's, Practice nurses, healthcare assistants. Extended Access appointments available from 6.30pm-8pm Weekdays and 8.30 – 2pm weekends these will be held at Buckden Surgery, Mayfield, Buckden PE19 5SZ.